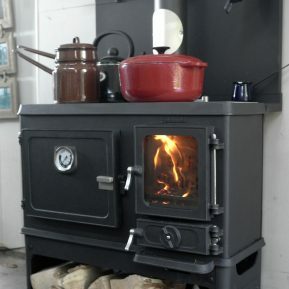 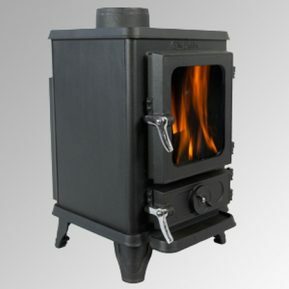 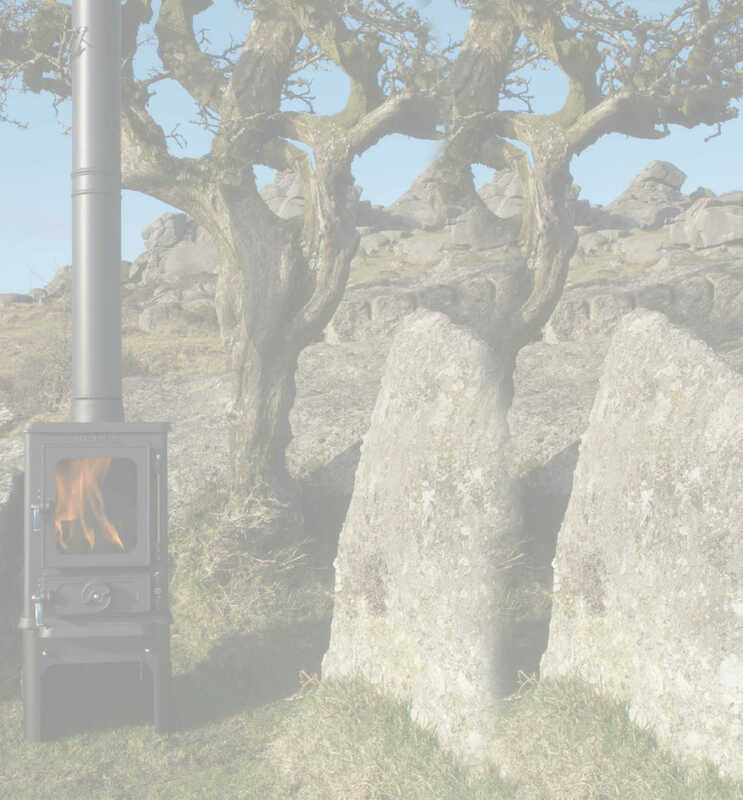 The Hobbit stove has chrome brightware as standard but the option of having solid brass fittings is also available. 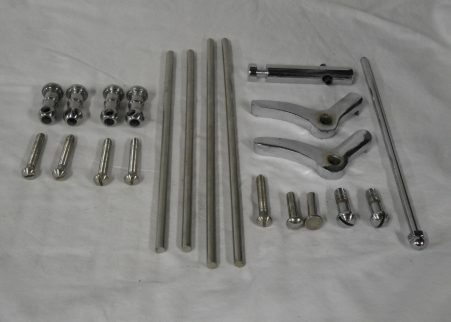 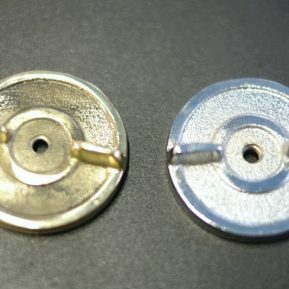 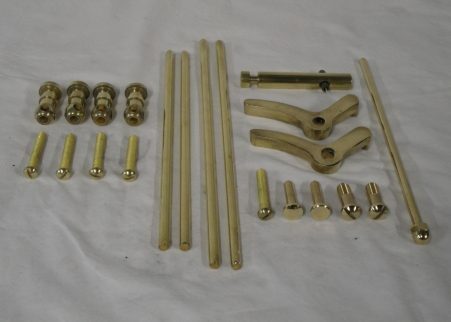 Pictured are the brass stove fittings and a galley rail set. 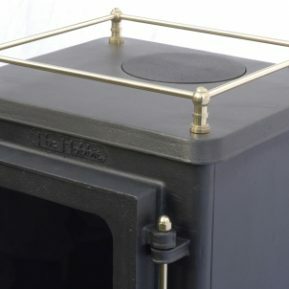 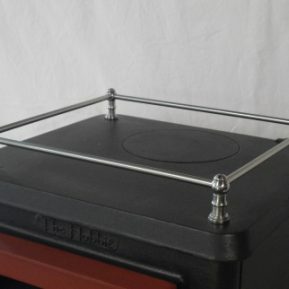 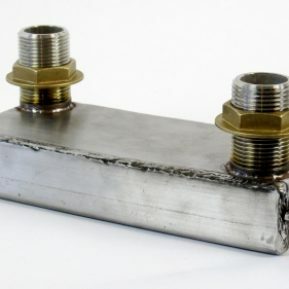 Only the brass stove fittings are included here and to order a brass galley rail please go back to the stove options page.